Today at approximately 5:38 pm, officers responded to the area of Jacksboro Hwy and 36th St. in reference to an injury accident. A light gold Mercury Grand Marquis, occupied only by the driver, was traveling southbound on Jacksboro Hwy attempting to turn east onto 36th Street. A motorcycle traveling northbound on Jacksboro Hwy collided with the vehicle. 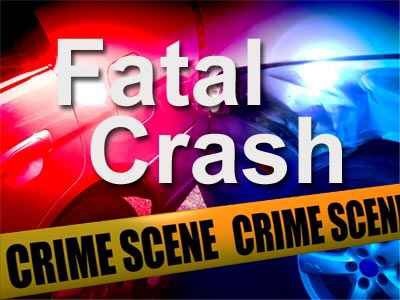 The driver, and only occupant, of the motorcycle was ejected and pronounced dead at the scene. He was identified as 25 year old Ronald Drullinger. The driver of the motorcycle was not wearing a helmet. WFPD Accident Investigators responded to the scene. The cause of the accident is currently under investigation. The body will be sent to the Tarrant County Medical Examiners Office for autopsy. More information will be released by the WFPD Public Information Office if, and when, it becomes available.